Starting in 2013, Game Freak figured out it would probably be a good idea to start putting all of its Pokémon game soundtracks on iTunes. It must be working out pretty well for the developer, because it has generally been keeping up and releasing each of their games' accompanying soundtracks online. Thankfully, Let's Go Pikachu and Eevee are no exception. You can grab the soundtrack here for $9.99. 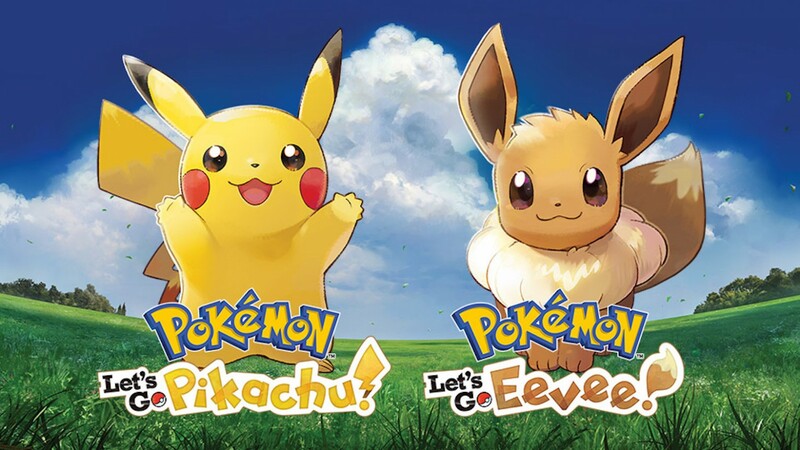 For our review of Pokémon Let's Go Pikachu and Eevee, head here where Brian Shea said, "Town and battle themes have been reworked and sound great."